You are here: vision-research.eu » Vision Research » Vision in the European Focus » 2013 » How to communicate complex information in science? How to convey knowledge? How to communicate complex information in science? Everybody takes watching excellent applications of 3D for granted, primarily in public entertainment. 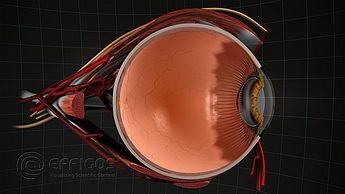 This technology is rarely available for the life sciences, even though concise and vivid visual tools are highly needed in this field. Our own experience in biomedical research practice confronted us with the difficulties of visualizing new or established knowledge in a comprehensible way. We therefore took the matter into our own hands, brought together scientific, graphical and IT expertise and started Effigos. 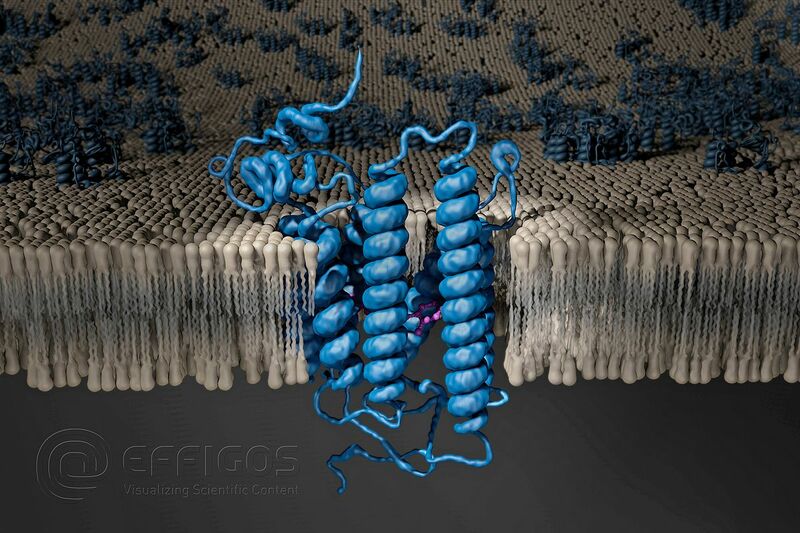 Effigos is a young enterprise providing research institutions, companies and education suppliers with visualizations of life science content as an effective communication support. 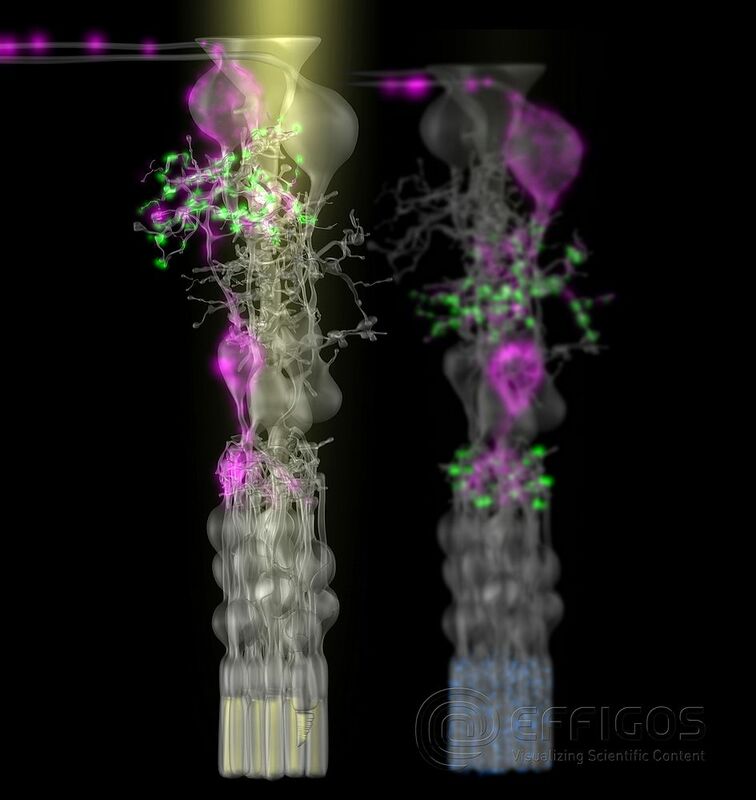 Effigos was founded in 2011 by biologists and computer scientists who studied and worked at the University of Leipzig and developed their visualization skills long before creating their own company. 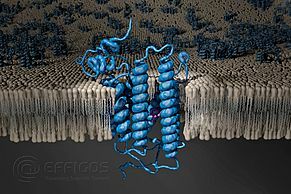 The main business is focused on three-dimensional animations and graphics of structures and processes of biological, biotechnological and medical topics. Our customers can expect from us scientifically researched, didactically prepared and appealing animations and graphics of virtual mockups. 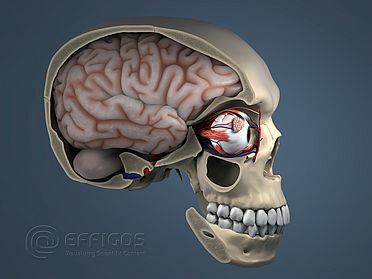 Our expertise ranges from visualizing potentially any species at all levels of detail (molecular, cellular, tissue and organ level) to visualization of work principles of specialist equipment and devices in life sciences. 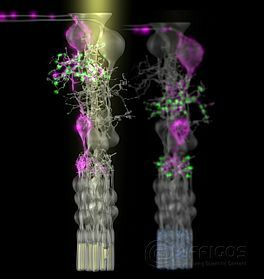 As Dr. Jens Grosche (biologist and CEO of Effigos) worked as a neurophysiologist in vision research for many years, there is a vast network of scientists appreciating Effigos` numerous visualizations particularly in this field. Most of these visualizations support scientific presentations and make them more comprehensible and attractive. With the same aim, Effigos produces high-quality visualizations for the healthcare field to support both the education of students and doctors as well as information to patients. Effigos`animation of a modern cataract surgery with a femtosecond laser is the start of a major project for the healthcare market. For the production Effigos benefitted from expert advice by Prof. Michael Knorz (Universitätsklinikum Mannheim), who introduced this modified surgical technique to Germany. If you have 3D glasses (red and cyan) on hand, you are also welcome to enjoy the movie in “real” 3D. ERROR: Content Element with uid "5594" and type "media" has no rendering definition! ERROR: Content Element with uid "5598" and type "media" has no rendering definition!